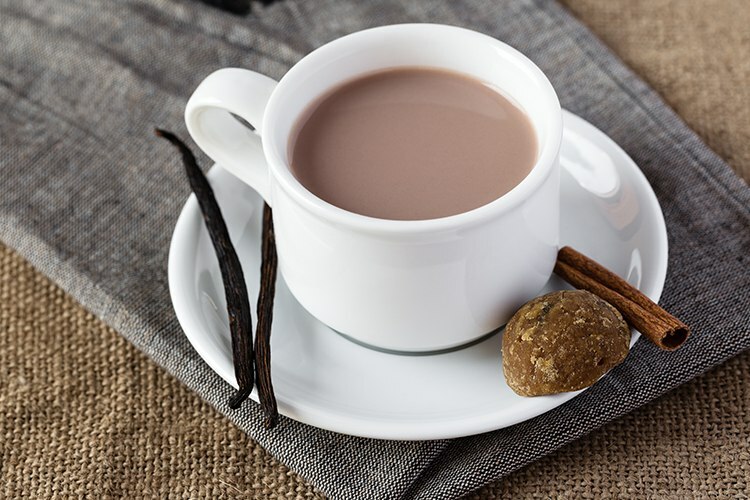 We’ve embarked upon a noble quest to find Hobart’s five greatest hot chocolates. Considering the abundance of gorgeous little cafes and hideaways, it was hard to narrow it down to just five. But, after much testing and tasting, we’ve come up with the yummiest of the lot! 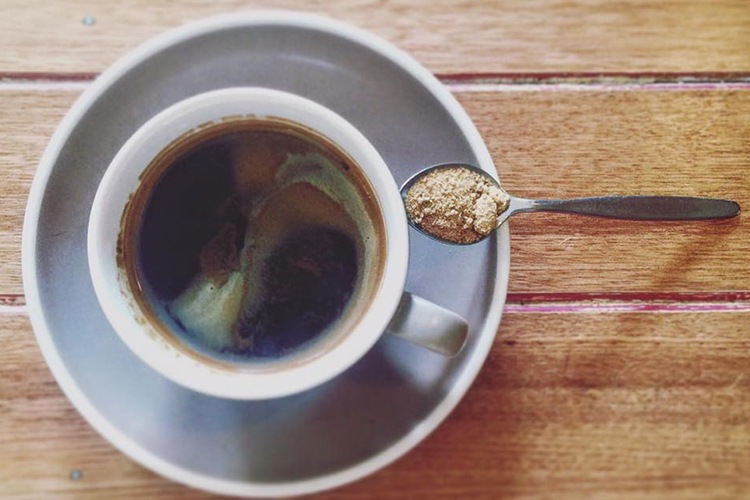 A world-class coffee supplier right on our doorstep! Villino is a true godsend for Hobart’s coffee connoisseurs, serving nothing but the finest beans sourced ethically from all around the world. They do a mean hot chocolate too, which even comes with a cute little sugar cross-etched into the foam! It’s a dark, deep, chocolatey experience and we just had to go back for more! This bustling cafe is renowned for its food (awesome bruschetta), but it also offers a wonderful hot chocolate experience like no other. 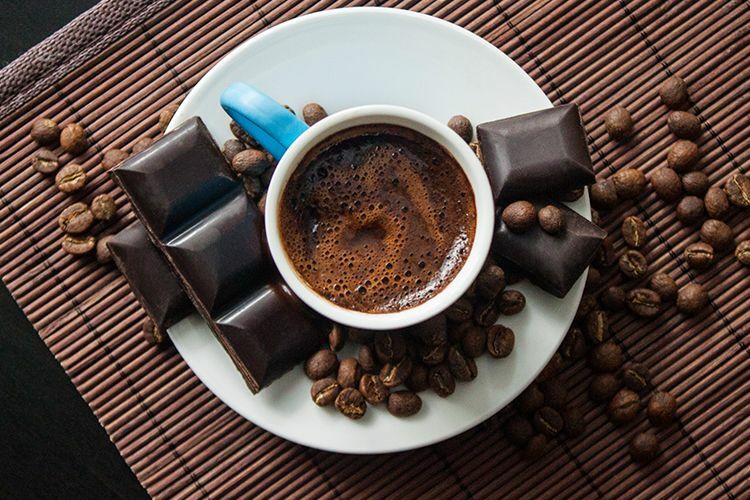 It’s called ‘Construct Your Own Hot Chocolate’, and it’s exactly what it sounds like! 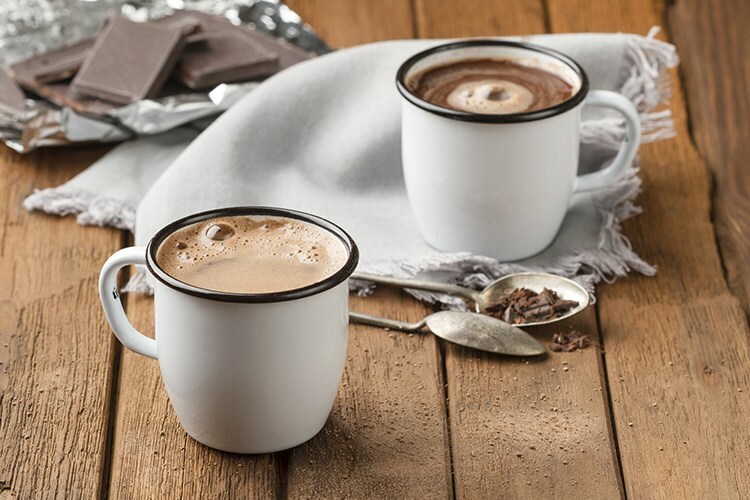 You’re presented with a platter full of frothy milk, molten chocolate and a solid chocolate chunk, and you get to whisk them all together in a giant mug. It’s immensely satisfying. Have you visited Whisk & Co? Let us know what you think and leave a review! What’s this? A funky cafe crossed with a fully armed and operational laundromat? Machine Laundry Cafe is pretty much what it sounds like (and it sounds awesome), and its colourful vibes, cheerful service and tasty grub make it a popular haunt for many of Hobart’s finest. Go for the ‘Maximum Hot Chocolate’ (Dutch style, of course), and prepare for a huge bowl (yes, a bowl) of pure chocageddon. Have you visited Machine Laundry Café? Let us know what you think with a review! Have you visited Pollen Tea Room? Let us know what you think with a review! 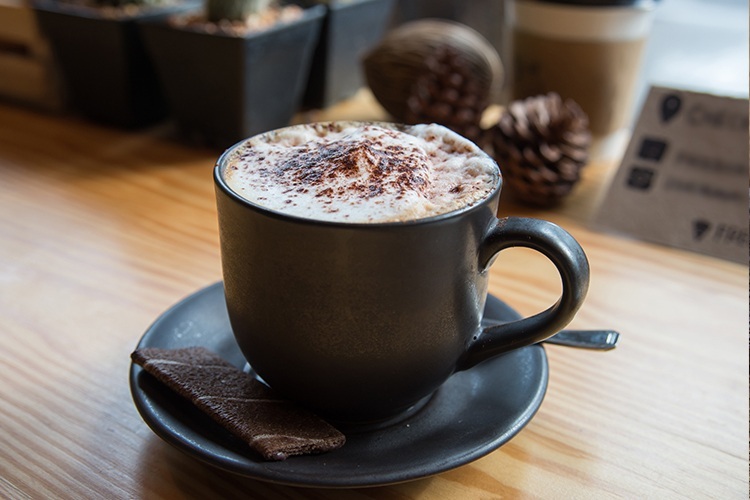 Did we miss out your favourite Hobart hot chocolate spot? Rate and review it on True Local!